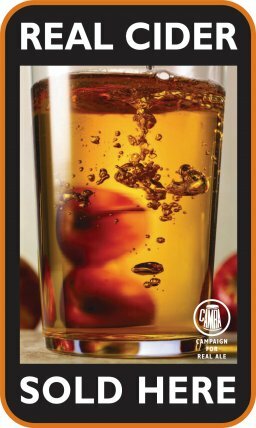 Real Cider is a long-established traditional drink which is produced naturally from apples and is neither carbonated nor pasteurised. 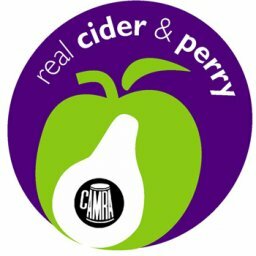 However Real Cider, and its close relation Perry (which is made from pears) is often difficult to find. 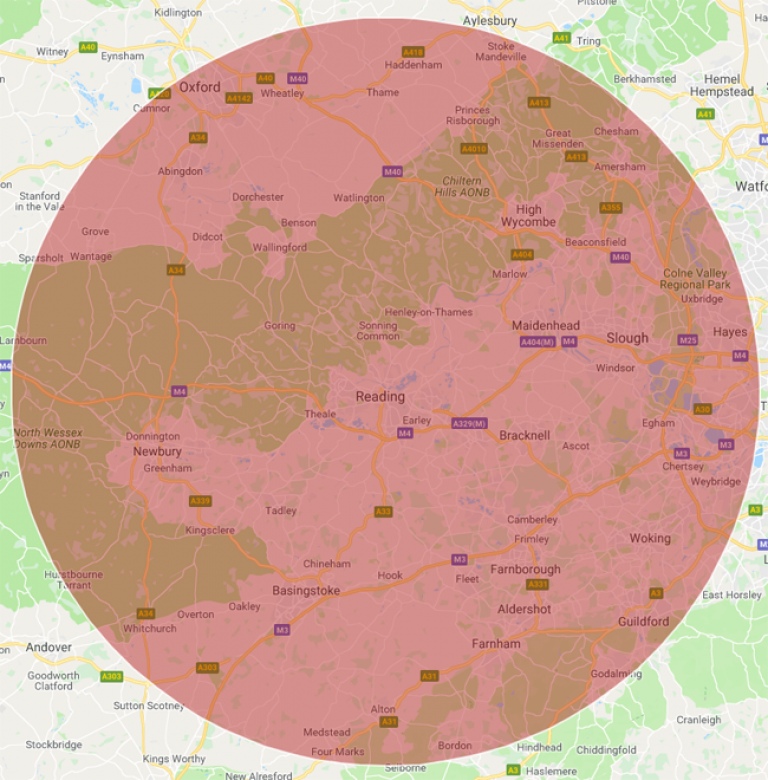 It is unfortunate that many of the most well known ciders and perries in the UK are cold, fizzy keg products which have been produced artificially rather than naturally. 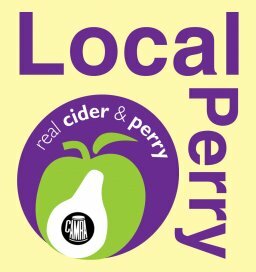 It is well worth tracking down some real ciders and perries and more people are discovering for themselves how deliciously mellow, aromatic and intoxicating the flavours of naturally produced real cider and perry can be. 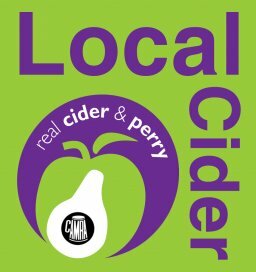 For pubs selling real cider in the area, see Local Pubs selling Real Cider or Perry. For our Cider Pub of the Year competition, see Pub of the Year. If you have any news, updates, corrections, or questions regarding real cider in the Reading area, please get in touch with our Cider Rep.